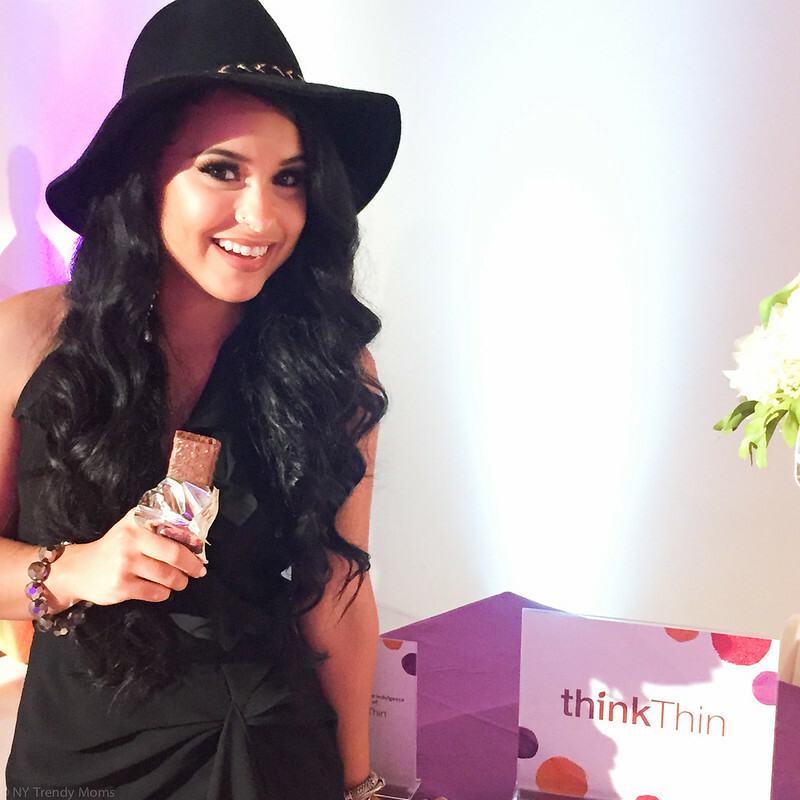 I recently attended the #SummerSocial event with InStyle and had the privilege of trying thinkThin bars for the first time. I love how they have a huge variety of products including High Protein Bars, Lean Protein & Fiber Bars, Protein Nut Bars and Oatmeals. All the bars have zero grams of sugar. They actually use tapioca and brown rice syrup rather than refined sugar. All the bars are gluten free and are kosher-certified by Kehilla Kosher. Most of the products have dairy and are not vegan. The high protein bars have 20 grams of protein and zero sugar and are gluten-free. They offer more protein than most bars and come in 13 different flavors. Make sure to visit thinkThin's website and follow them on Facebook, Pinterest and Instagram for more updates and product discounts. This post is a collaboration with InStyle on behalf of thinkThin. As always all opinions are my own. Thank you for supporting the brands and collaborations that make NYTrendyMoms possible! I have to say I absolutely loved going to this place the other night. The people that work at the best happy hour nyc were trying to create an optimal dinner experience while making your choices their priority. I would definitely recommend this venue for any kind of fancy event.